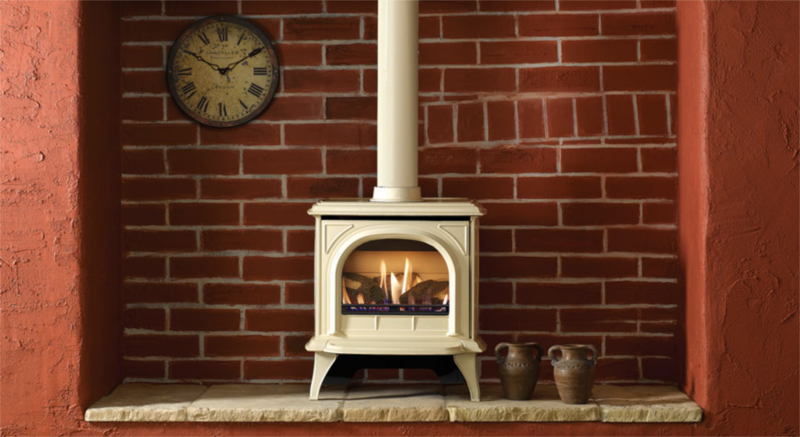 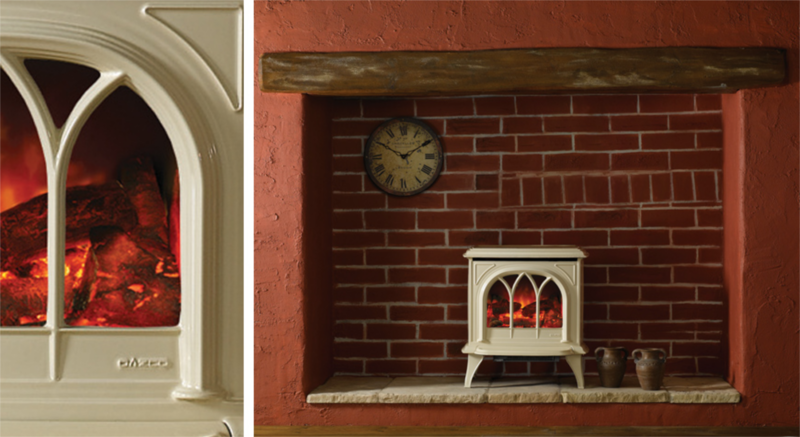 Choose from the North East of England’s largest range of stoves. 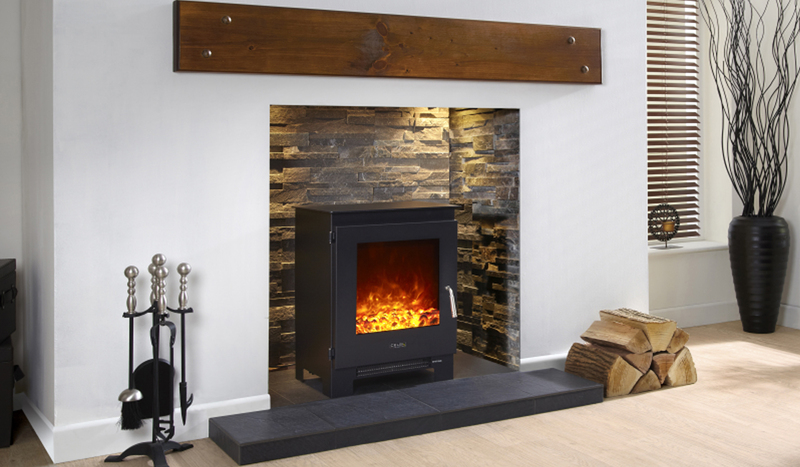 Available in gas, electric, wood and multi-fuel options our beautiful stoves come in many different styles; from modern, contemporary stoves to classic stoves. 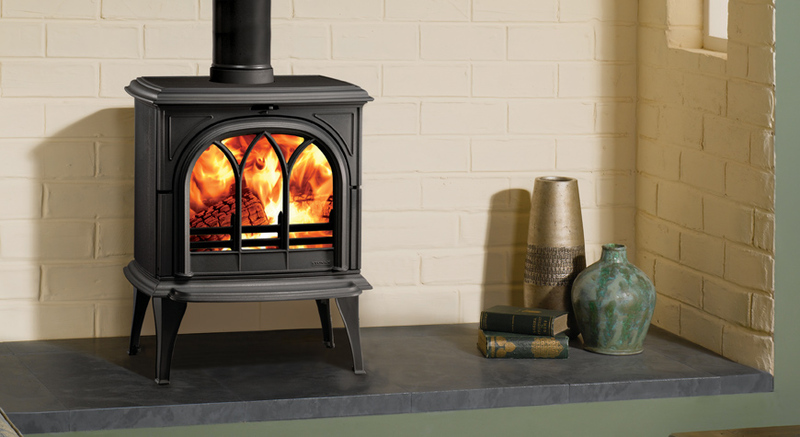 We have high-efficiency stoves and simple wood burners. 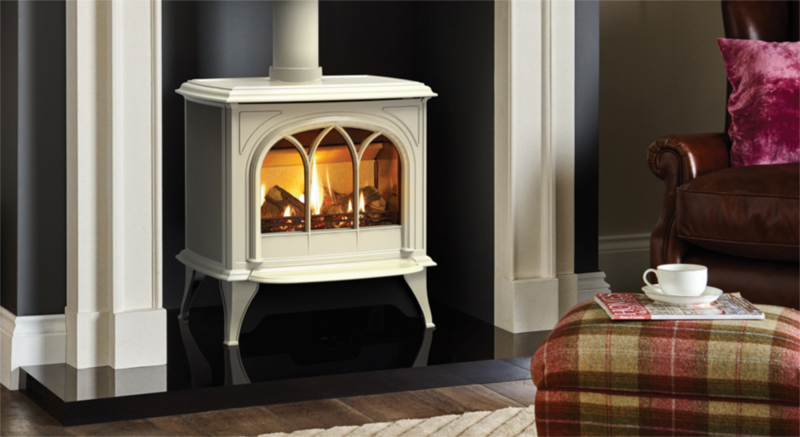 All our stoves surpass British and European Safety Standards. 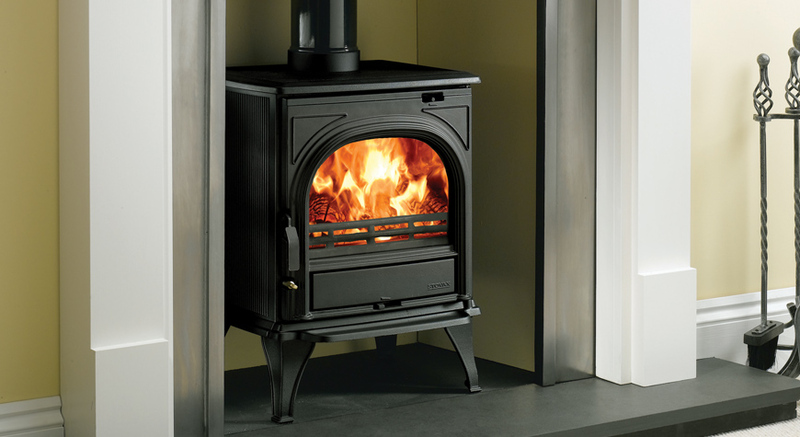 Our stoves will provide years of trouble free use. 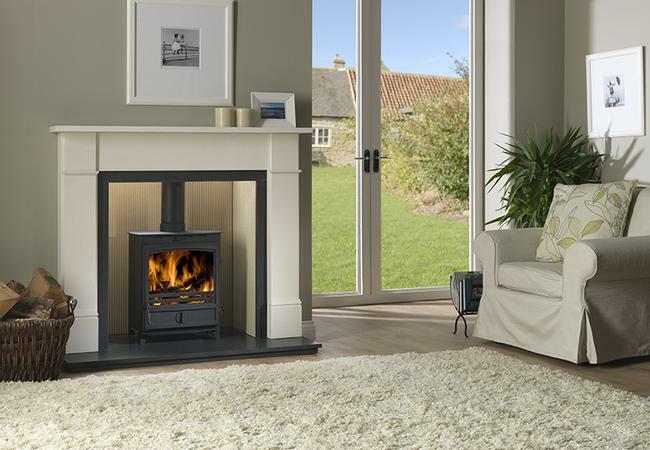 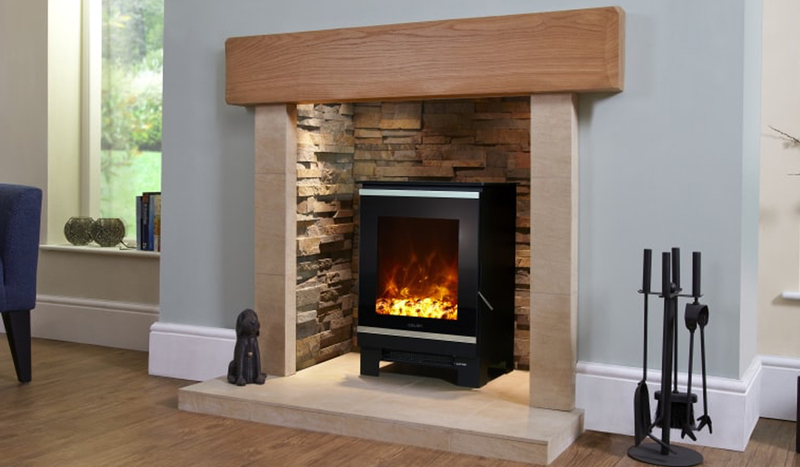 You can see many of our Contemporary Range fireplaces to suit your woodburning stove or multi fuel stove in our premier showrooms in Stockton, Sunderland and Durham.